Saint Bernadette has a rich history with scouting. 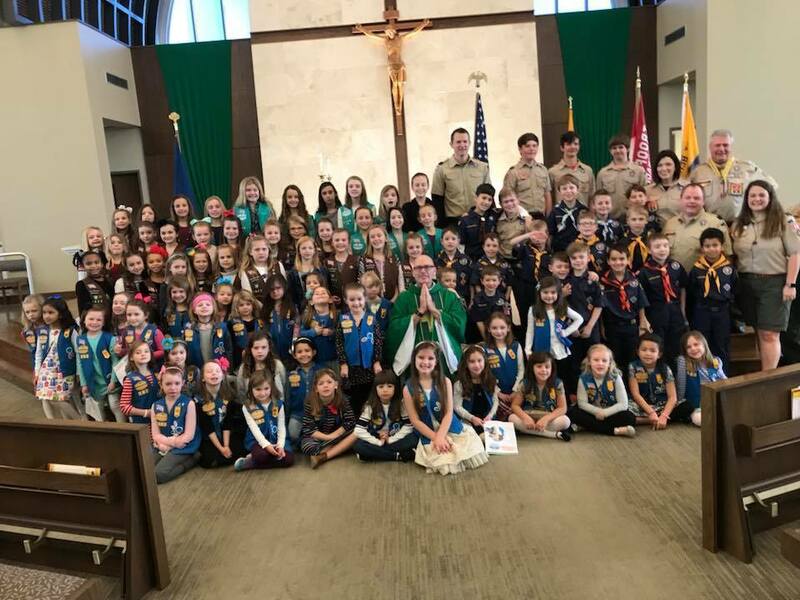 Boy Scout Troop 308 and Cub Scout Troop 308 are charter organizations of the parish. There are also several Girl Scout Troops within Saint Mary Academy.